This sushi is a Japanese delicacy, made only with the best kind of sushi rice. 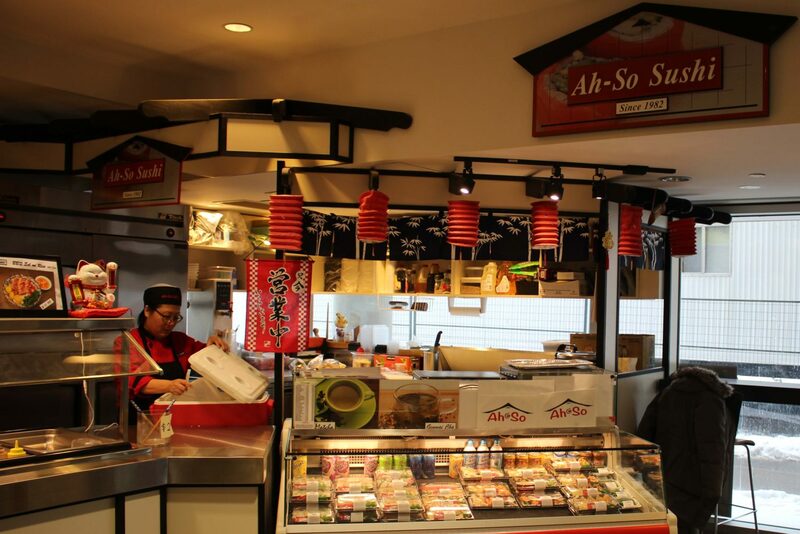 Ah-so-sushi prides itself on bringing you the freshest ingredients to your plate. Come check out these Sushi chefs make the best rolls right in front of your eyes.